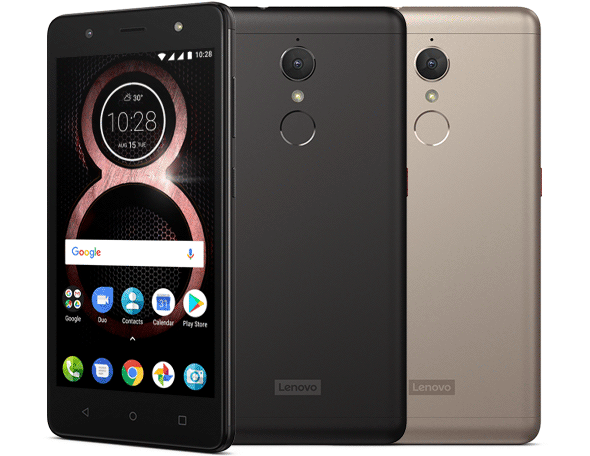 Lenovo, one of the greatest smartphone manufacturer has created another marvel for you. 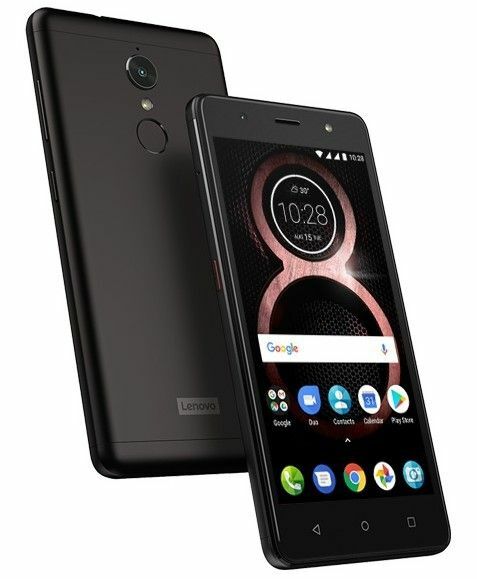 The Lenovo K8 has a stunning 13.2cm (5.2) HD display, enhanced Dolby Atmos audio, and smart Music Key, the Lenovo K8 can entertain you, anywhere. Log in instantly and securely with just your fingerprint. Enjoy fast, smooth octa-core processing and all the latest Android apps. Take stunning photos and selfies with 13MP rear and 8MP front cameras. Carry two numbers with dual SIM ports and connect to the fastest mobile networks. All this, plus an epic battery that can keep the fun going, day and night. 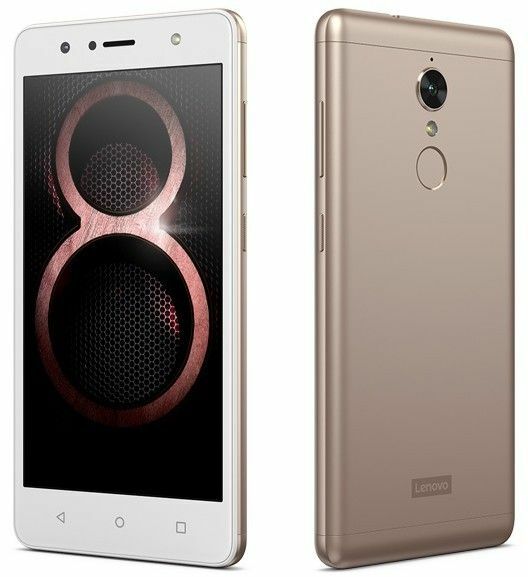 Available in either venom black or fine gold color, the stylish Lenovo K8 smartphone is sure to catch the eye wherever you go. While the 13.2cm (5.2 inch) HD screen delivers pin-sharp, vibrant images and visuals, the 2.5 D curved glass display provides a sleek, elegant touch. Flexing a 2.3 GHz of octa-core processing muscle, the K8 has the power to take everything in its stride, perfectly. 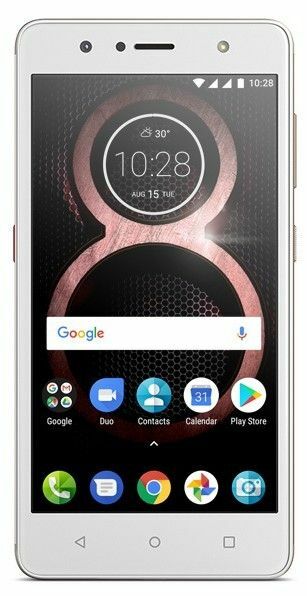 To back the processor the phone features 3GB of RAM and the latest Android version 7.1, Nougat, it delivers exceptional performance wherever life takes you. Thanks to the 13 MP PDAF rear camera and LED flash, capturing great moments beautifully is a breeze, even in low light. What’s more, if you enjoy a good selfie, the 8 MP front camera has a built in flash to help you raise the selfie bar, night and day. Battery life can be a headache for most smartphone users. Yet, with the K8, you can leave your charger at home and not have a care in the world. Able to run for up to 1.5 days on a single charge, the K8 lets you stream content for as long as you can keep your eyes open. When it comes to music and entertainment, the K8 simply excels. With enhanced Dolby Atmos audio, your favorite tunes, videos, and games will come to life with a crisp, clear sound that flows all around you. There's even a convenient Music Key, that enables you to play, pause, skip and rewind songs in a single click. 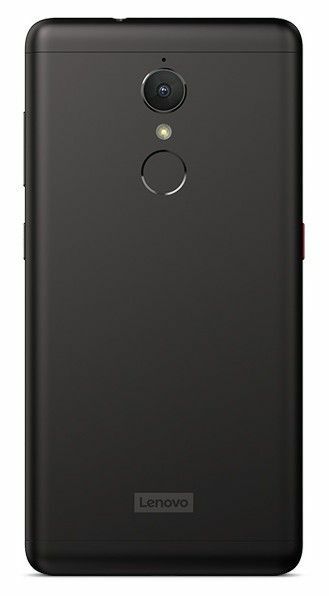 With the K8, you can say goodbye to PINs and passwords to unlock your smartphone. Instead, your fingerprint can give you instant access– easily and securely.